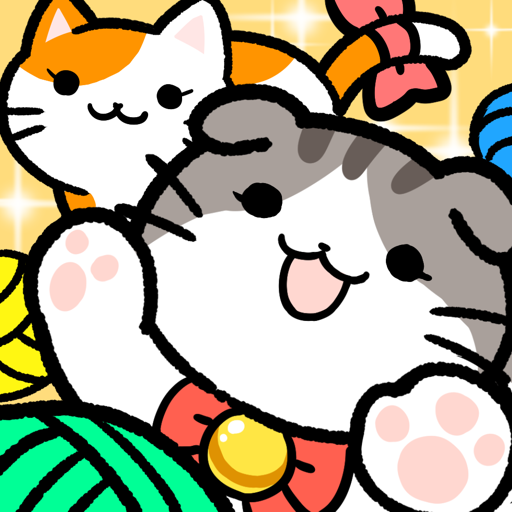 Start with a small kitty. 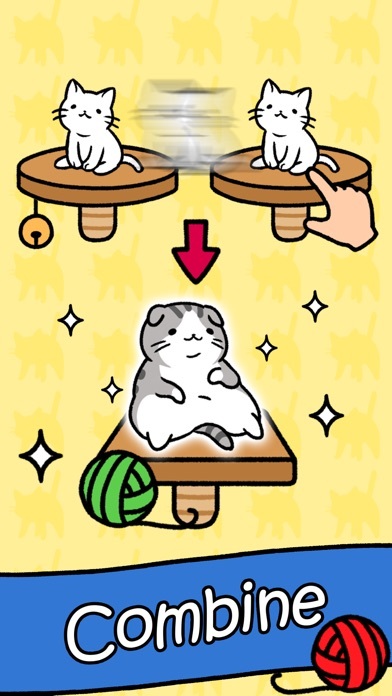 Then combine, mix and match your kittens to upgrade them to majestic cats. 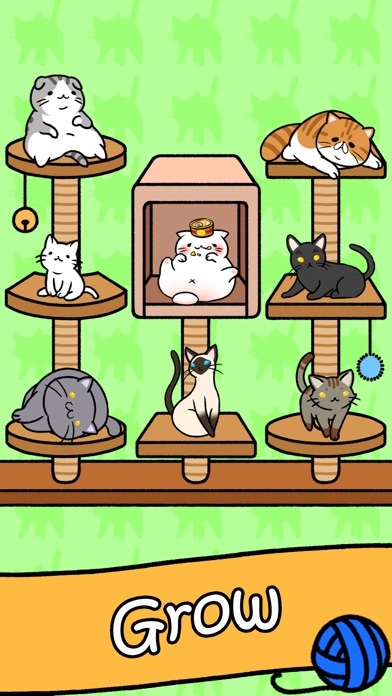 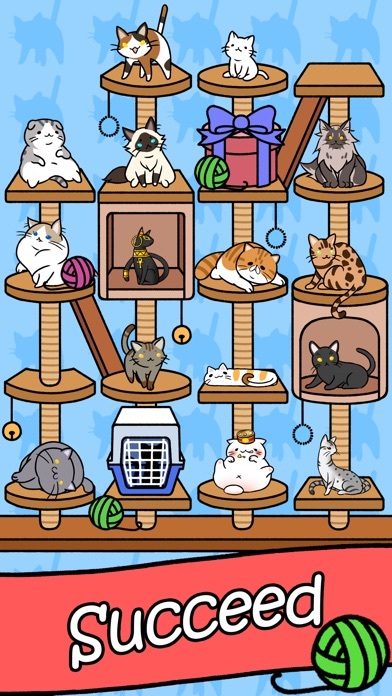 Become a master kitty collector. 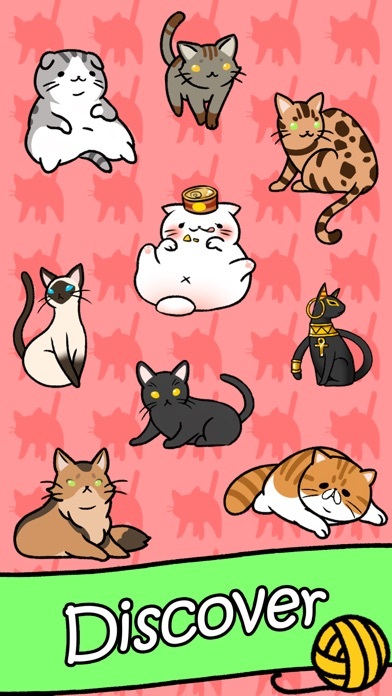 Let’s find all the kawaii neko!